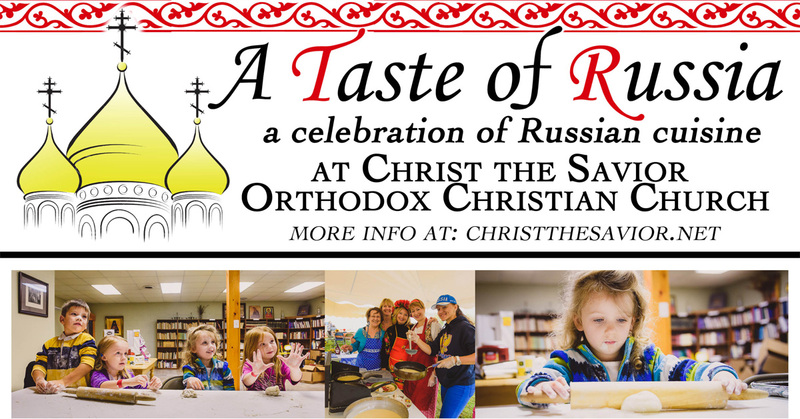 A Taste of Russia – 2018 is coming up on May 19th! Last year, the food was so popular that we sold out within 2.5 hours so be sure to arrive early this year so you won’t miss out! The recently beautified church will also be open for church tours with the first tour beginning at noon. Holy Cross and Damascene Gallery icons. Come on out and join us for an amazing day of food, fellowship and fun! 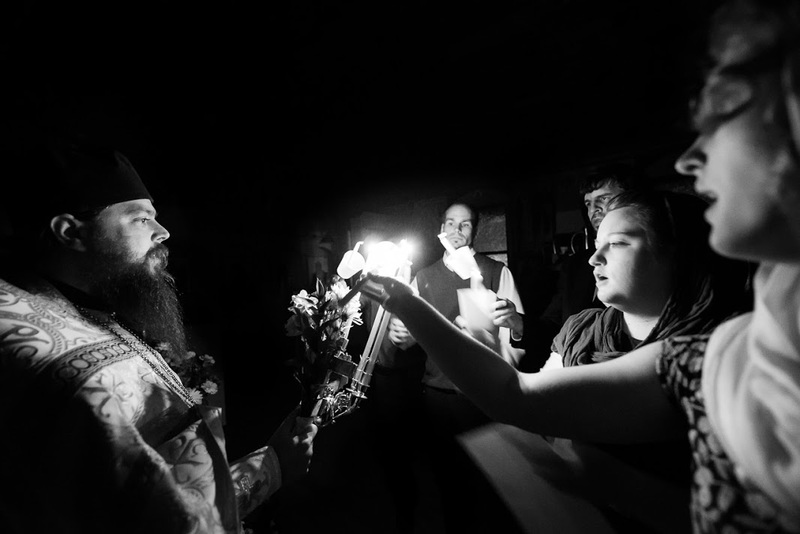 Orthodoxy is life, one must not talk about it, one must live it.